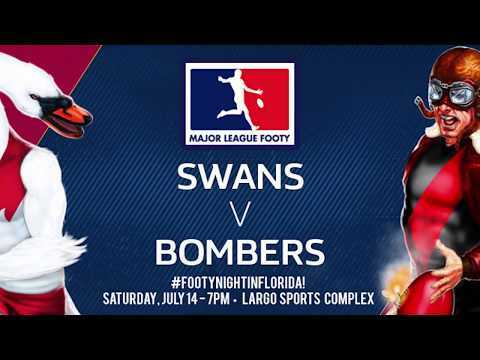 The St. Petersburg Swans will bring the 2019 Australia Day celebration to Florida, when the club hosts a footy double-header, Saturday, January 26 in St. Pete. 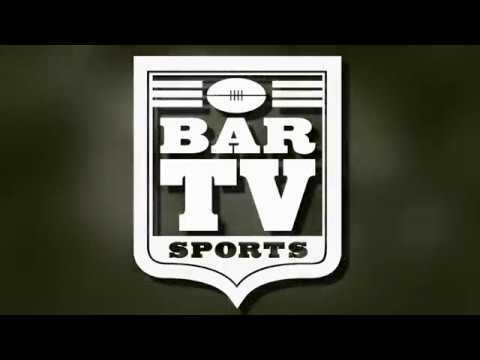 Training begins at 10 AM, followed by a twin-bill of footy action at 11 AM. The club’s free Australia Day after-party for players and members will immediately follow the footy, with traditional sausages and Aussie adult beverages on hand.